Brian O’Connor on Can Connected Health Reform Healthcare? 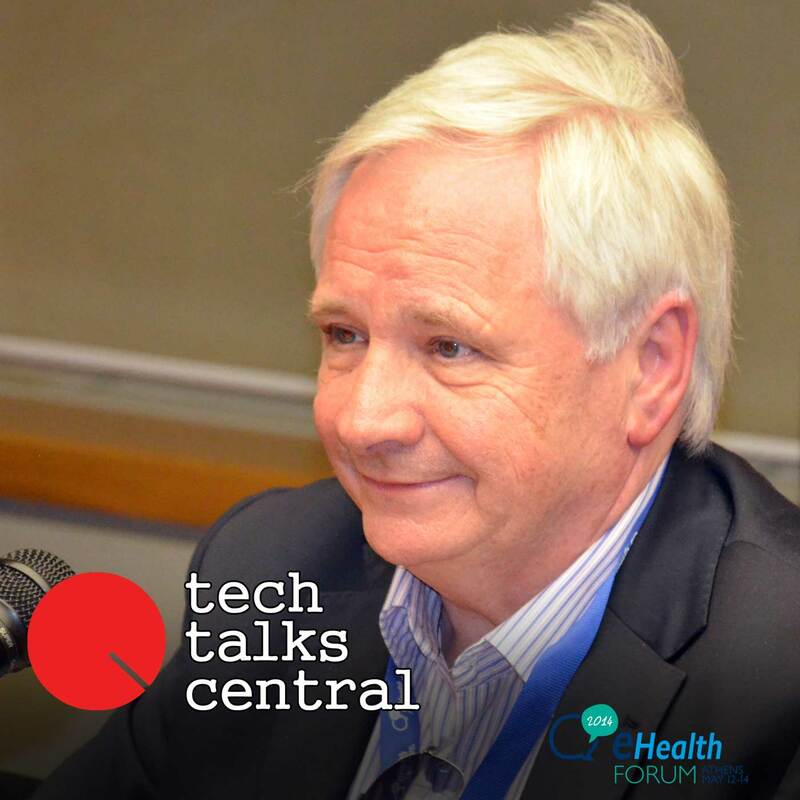 In this insightful interview Brian O’Connor, Chairman of the European Connected Health Alliance (ECHAlliance) about the role of digital health as a contributor to reforming healthcare; examples of innovative healthcare solutions; and what the future of digital health holds. Interviewed by TTC’s Tina Miteko.